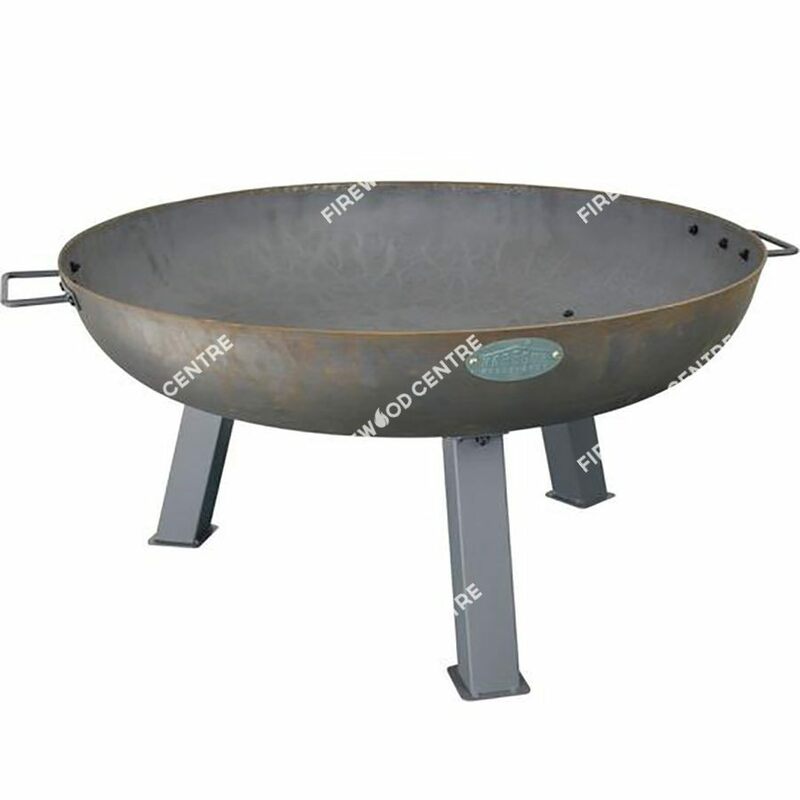 Enjoy an outdoor fire just about anywhere with this quality cast iron firepit. 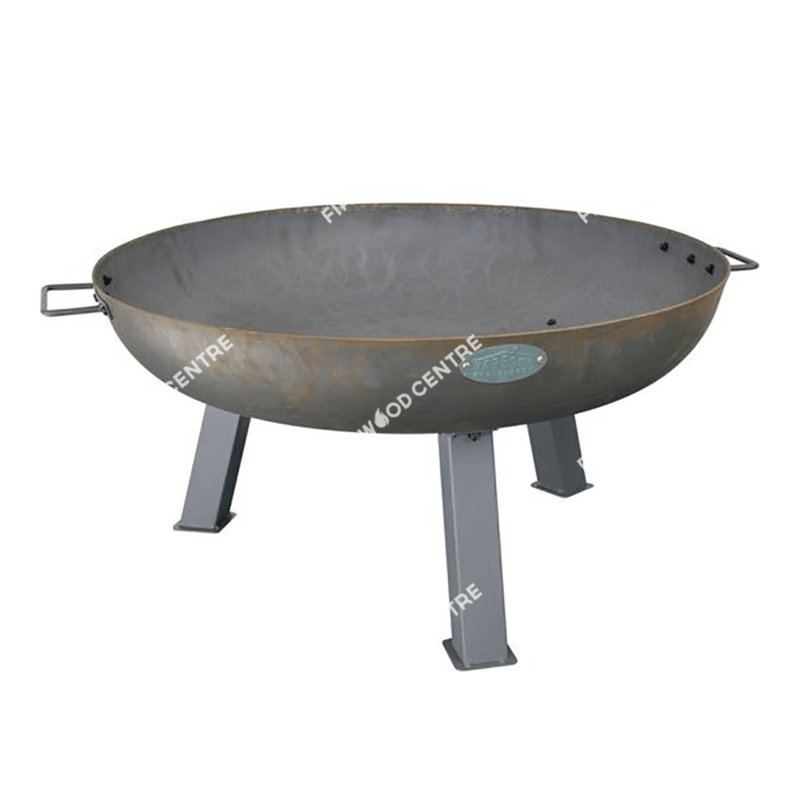 Perfect for entertaining and socialising, it will be the focal point of any outdoor gathering. 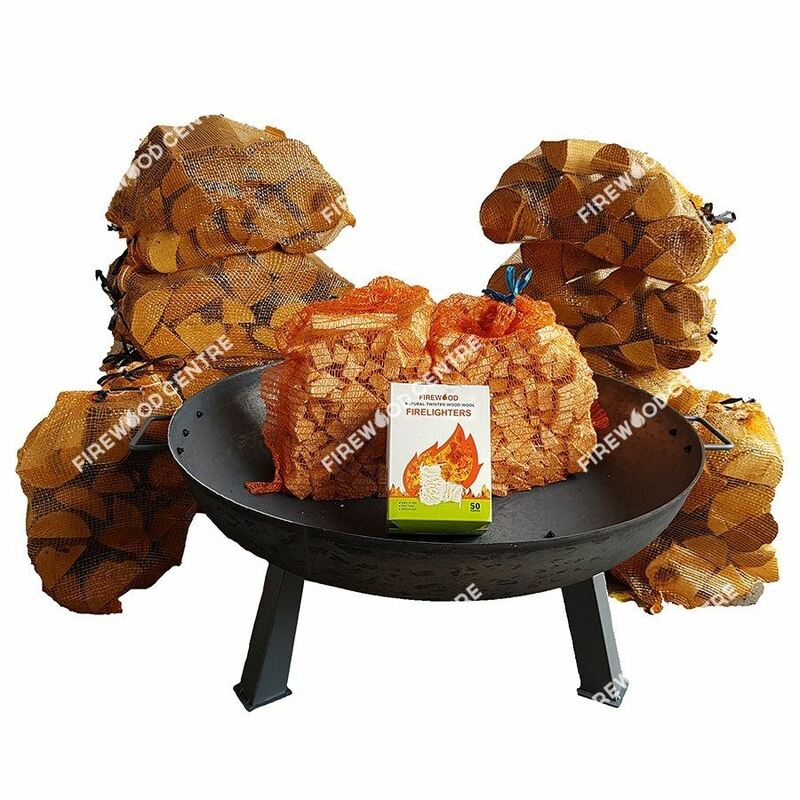 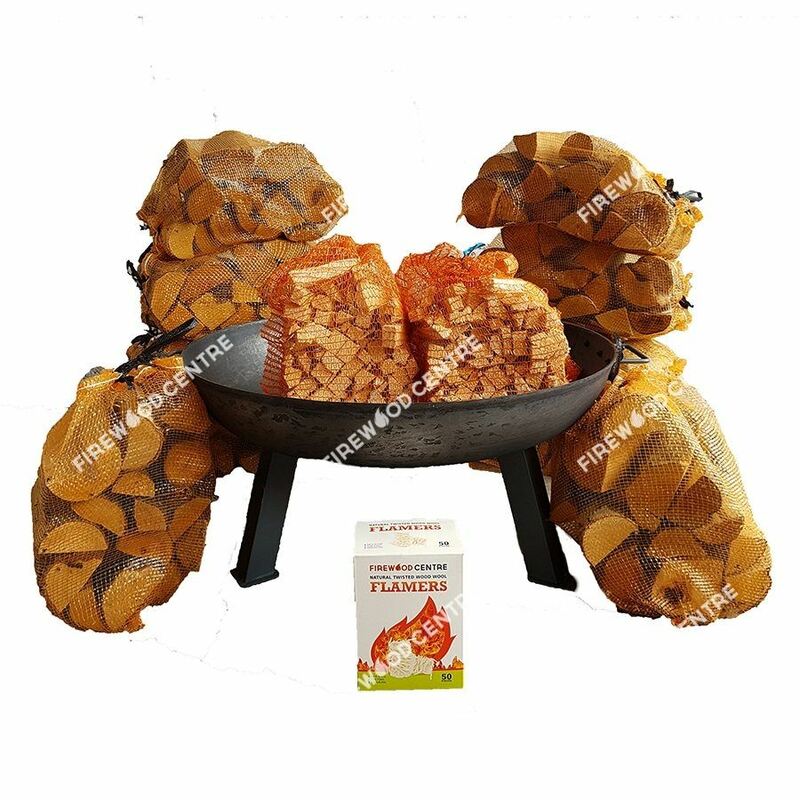 You can burn any fuel products in it, from logs to standard BBQ coal and cleaning is an absolute breeze as once cooled you just have to carry it to your compost heap or green recycling bin and tip out the contents. 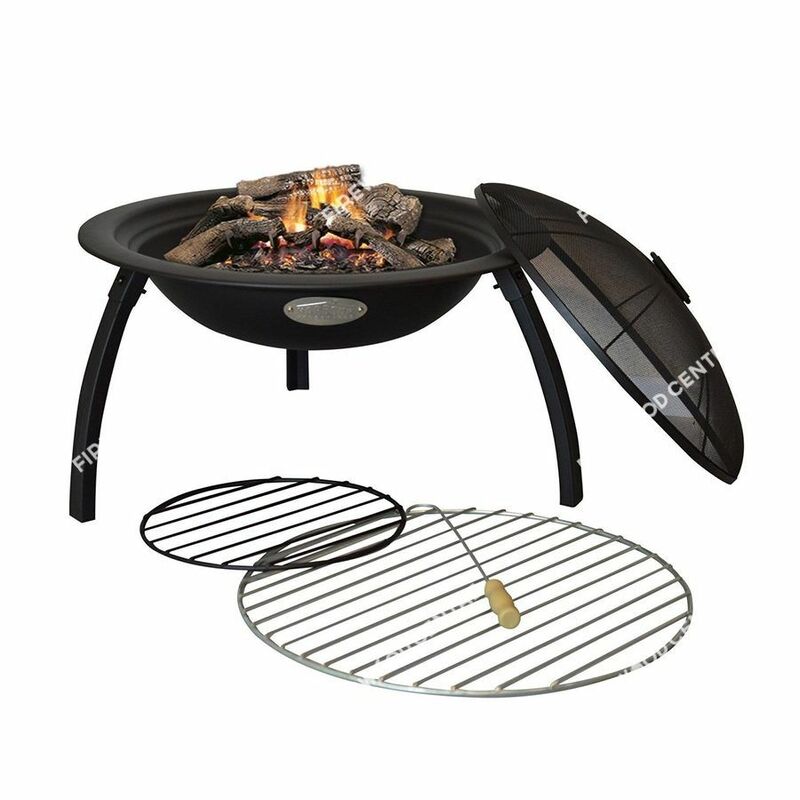 The smaller size makes it ideal for transporting and it is a great option on camping trips where the raised design means that you won’t damage the grass at campsites that don’t normally allow campfires.